Spring and all of nature’s bounty are finally here! 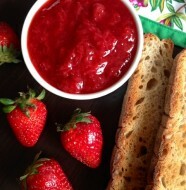 I was so excited when I saw the first fresh crop of strawberries at my local farmers’ market, that I immediately created this recipe for homemade strawberry jam. It’s natural, light and delicious on toasted bread, or as a topping for ice cream, yogurt or cookies. And the best part is that it only takes about 20 minutes to make. 1. Rinse and dry the strawberries. 2. 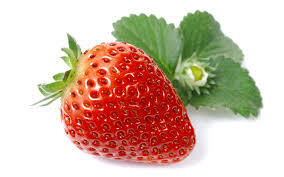 Remove stems and cut the strawberries into fourths lengthwise. 3. In a 3-quart saucepot, combine the strawberries, sugar and the water. 4. Bring the mixture to a boil and cook for 3 minutes, stirring occasionally. 5. After 3 minutes, mash the strawberries with a potato masher, and cook an additional minute. Stir in the lemon juice and the cornstarch mixture. 6. 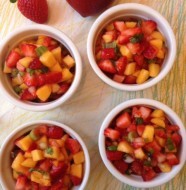 Taste and, if a sweeter jam is desired, add 1 additional tablespoon sugar. 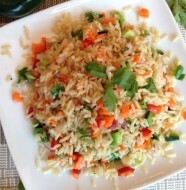 Cook and stir for an additional 30 to 45 seconds. 7. Remove from heat, cover and cool completely. Transfer to an airtight glass container and refrigerate up to one week.